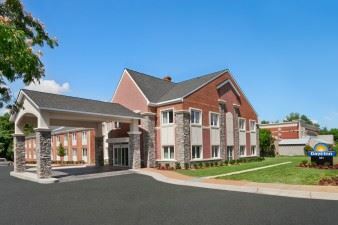 Renovated in June 2017, the Best Western Williamsburg Historic District is located with walking distance to Colonial Williamsburg historic district. 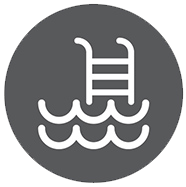 The hotel offers an in house restaurant/lounge, indoor heated pool and hot tub. Breakfast can be added for an additional $10. 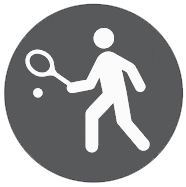 The hotel is located close to golf courses, restaurants, and much of what this historic area has to offer. 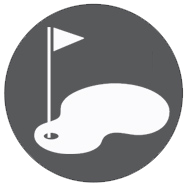 The Best Western Williamsburg Historic District is conveniently located for Williamsburg Golf Packages. Ammenities at the recently renovated Country Inn & Suites include an indoor pool, fitness center, business center, library and meeting room. 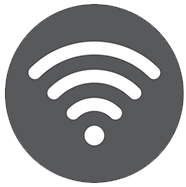 Guest rooms offer complimentary WIFI, refrigerators, microwave, coffeemakers, LCD televisions with either 2 queens or 1 king bed. Suites have a separate living room with a pull out sofa bed and an additional television. 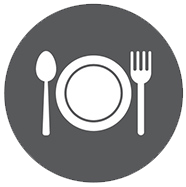 A deluxe continental breakfast with several hot items in included in the rate. 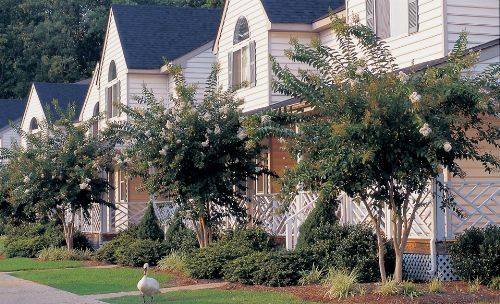 If you are looking for space and comfort on your Williamsburg golf packages, the Country Inn makes for a great option! Economical choice with plenty of amenities at nearby golf resort. 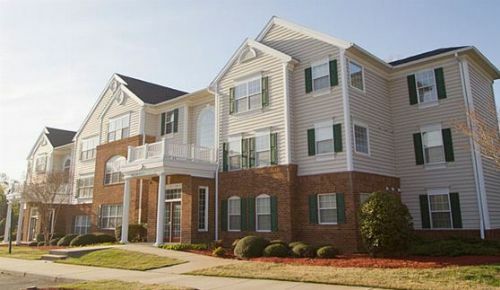 Convenient to many local golf courses and historic Colonial Williamsburg. 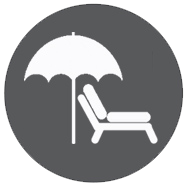 2 double beds available along with pool, business center and complimentary breakfast each morning. Lodging in the heart of CW makes for great Williamsburg golf vacations! Spacious rooms adjacent to Williamsburg Inn and close to other resort amenities such as Golden Horseshoe golf courses, spa and restaurant at the lodge. Each room has a balcony overlooking beautiful Colonial Williamsburg. Enjoy world-class facilities and spectacular service at one of the top resorts in the South. Choose from 2 double beds or king bed. Lodging in the heart of CW makes for great Williamsburg golf packages! 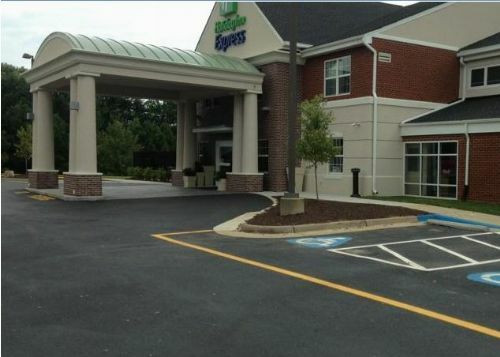 The Holiday Inn and Suites Gateway is located right off of Bypass Road in Williamsburg. 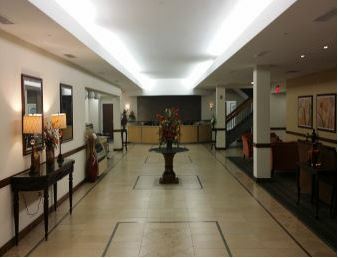 This hotel offers a great location to Restaurants, Shopping, Busch Gardens, the College of William & Mary, and much more. 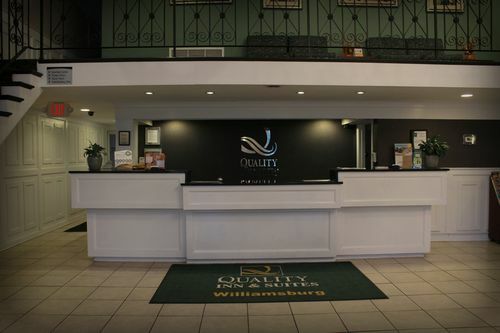 Ranked among the top accommodations in the area and featuring a full service restaurant, indoor pool, and hot tub this is an excellent choice for your stay in Williamsburg. 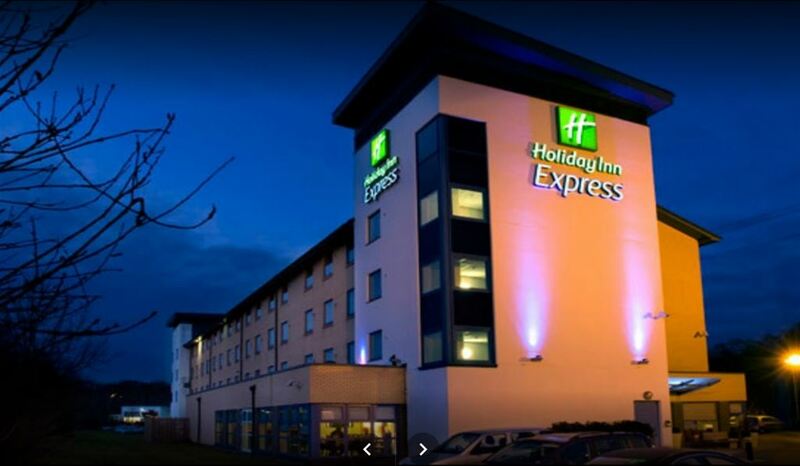 This Holiday Inn is great and relaxing place to stay during Williamsburg golf vacations. 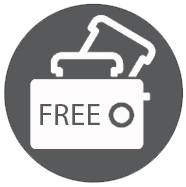 The Holiday Inn Express Busch Gardens Area is conveniently located minutes from Busch Gardens, Colonial Williamsburg, The College of William and Mary, and several top-notch golf courses. 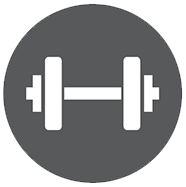 Amenities include a business center, outdoor pool and fitness center. Fuel up on a complimentary hot breakfast before hitting the golf course! 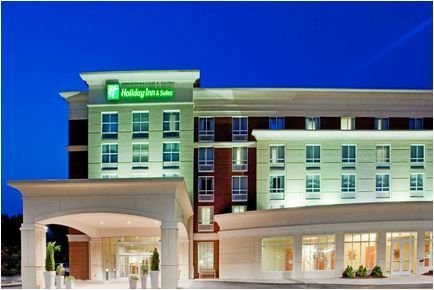 Holiday Inn Express Williamsburg North is located conveniently off of interstate 64 with easy access to all Williamsburg area golf courses and attractions. The hotel is basically brand new, as it was closed for several months and completely renovated. With it's great location and Express Hot Breakfast each morning, this hotel is sure to provide you and your group with a comfortable stay on your Williamsburg golf trips! 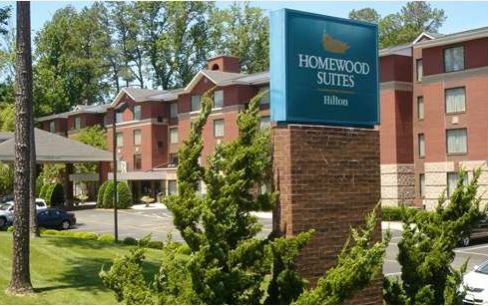 Stay at the Homewood Suites by Hilton� Williamsburg hotel, a charming hotel located 18 miles from Newport News/Williamsburg International Airport. Enjoy the comforts of home in one of the elegant suites, complete with your own fully equipped kitchen and separate living room. 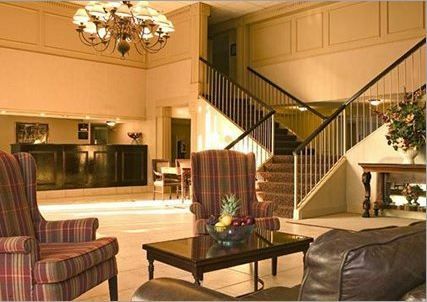 Situated in the center of colonial Williamsburg, the spacious suites make this hotel in Williamsburg, VA a memorable place for an extended stay or short holiday. Perfect choice for relaxing Williamsburg golf trips! Kingsmill guest rooms offer king or two double rooms with private balcony overlooking this beautiful resort. Rooms average 375 square feet with convenient golf just steps away from your room. 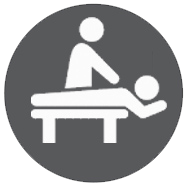 The resort offers 2 spectacular golf courses, restaurants, spa and marina all on-site. 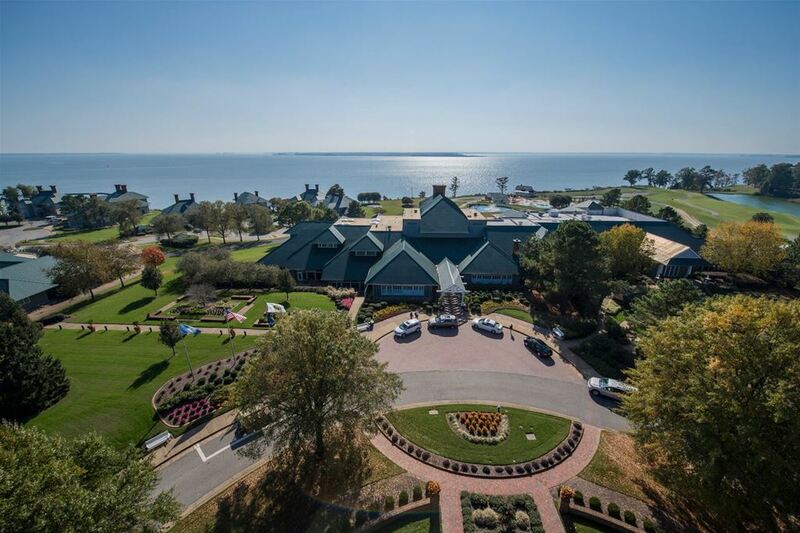 In order to golf at Kingsmill, guests must stay at Kingsmill. Want luxury and great golf, then you need to check out Kingsmill golf packages! 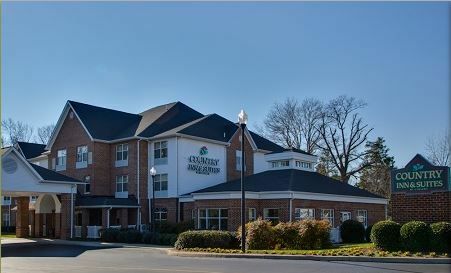 Quality Inn & Suites hotel in Williamsburg Virginia offers convenient exterior rooms and studio suites equipped with microwaves and mini fridge for your convenience. 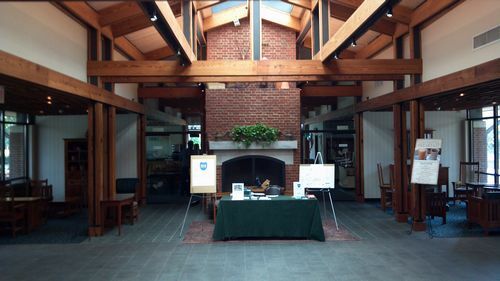 Interior rooms are available in our Governors Hall Building as well. 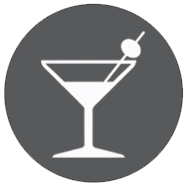 You can also enjoy our lounge, BARQ, located just off our lobby! A great cost effective option for any Williamsburg golf packages. Williamsburg Inn is a landmark property built by John D. Rockefeller Jr. with the vision of becoming the crown jewel of hotels in Colonial Williamsburg. With only 1 king bed rooms available, the Inn has a strong tie to history with plenty of elegance. The Inn only has 62 rooms to provide the most luxurious guest experience possible. Lodging in the heart of CW makes for great Williamsburg golf packages! Contemporary hotel in historic setting of Colonial Williamsburg. 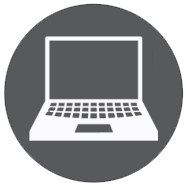 Woodlands has 300 interior entry rooms with 96 suites just minutes from Golden Horseshoe golf. Woodlands Standard rooms have two double beds, sitting area with desk, cable TV, and a lounge chair that may convert to a single bed. Suites have a king bed with separate sitting area that has a queen sleeper, refrigerator, microwave and 2nd TV. Lodging in the heart of CW makes for great Williamsburg golf packages!